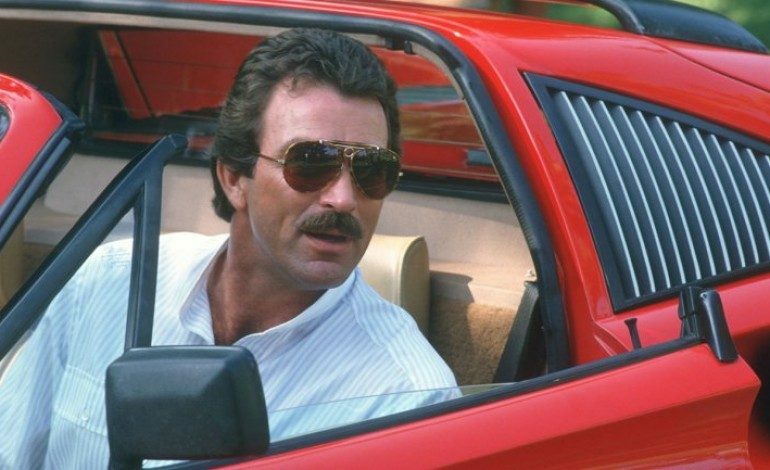 On Friday, CBS announced that a reboot of the ’80s action drama Magnum P.I. is in the works. According to The Hollywood Reporter, Peter Lenkov, who is also behind current reboots Hawaii Five-O and MacGyver, will serve as the writer and executive producer of the Hawaii-set drama. Eric Guggenheim, who also works alongside Lenkov as writer and producer of Hawaii Five-O, will also write and produce on this project. John Davis and John Fox (Blacklist) will also executive produce the show. This reboot is described as an updated version of the original series following Thomas Magnum, Tom Selleck’s former role, who is an ex-Navy SEAL, returns home from war and adapts his military skills to become a private investigator. The reboot of Magnum P.I. will focus on the issues of returning from combat while continuing to serve others in the private sector. The original Magnum P.I. aired on CBS in 1980-1988 for eight seasons, 158 episodes. The series received a few awards including two Golden Globes for best performance by an actor in a television series in 1985 for Tom Selleck and best supporting actor in a series, miniseries, or motion picture made for television in 1982 for John Hillerman as Higgins according to Variety. Lenkov has been successful with reboots. Hawaii Five-O is currently in its eighth season averaging almost 9 million viewers per episode and MacGyver averaging over 6 million viewers per episode in its second season. Both shows air on CBS. This is not the first time that a reboot for Magnum P.I. was introduced. Last year, ABC announced a reboot of Magnum P.I. that revolved around Magnum’s daughter who returns to Hawaii to maintain her father’s P.I. firm. Actress Eva Longoria was on board as executive producer, but the project was eventually scrapped. It has not been said whether Tom Selleck will be included in the reboot, but there is some hope that he will make an appearance. Selleck currently stars in CBS’s drama series Blue Bloods.